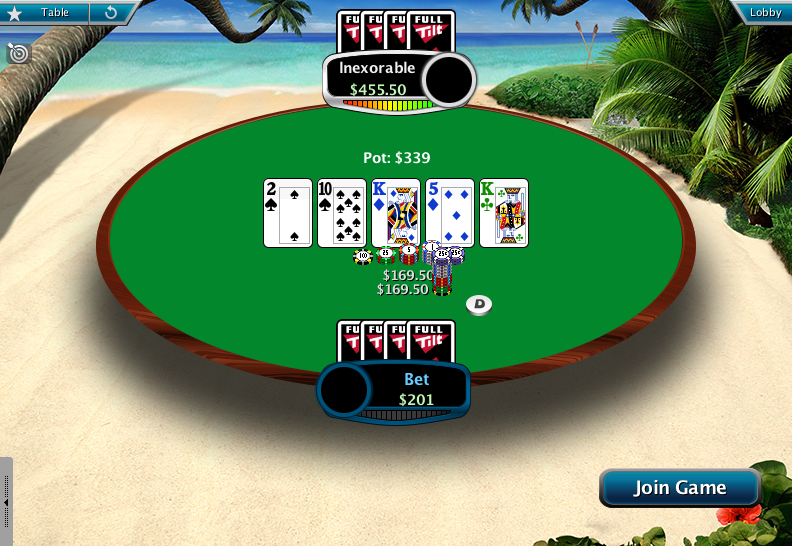 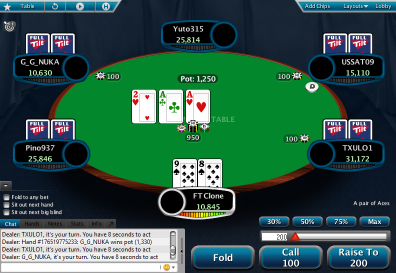 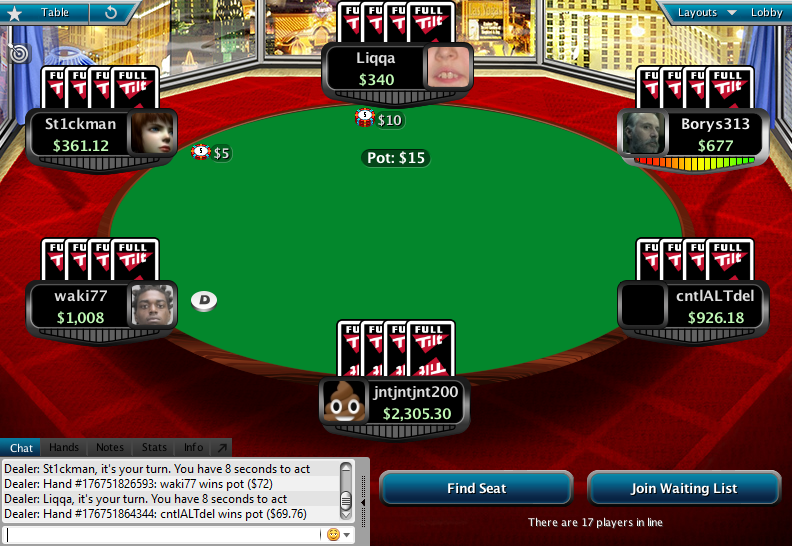 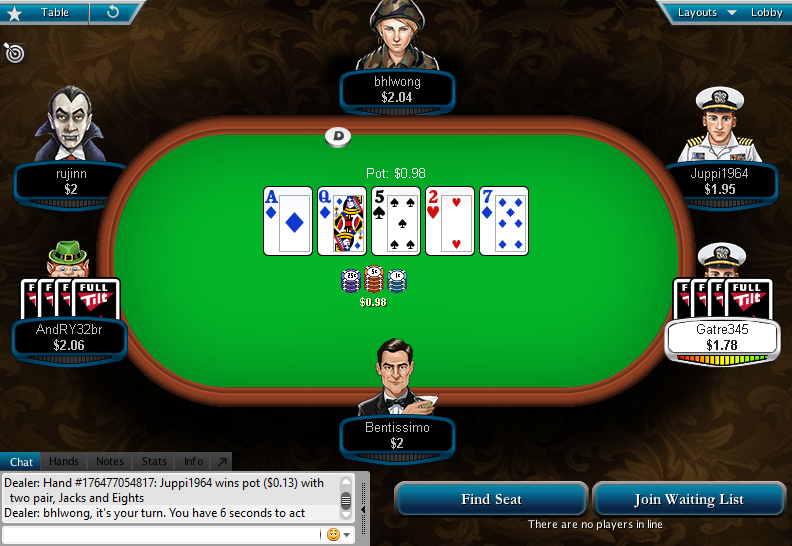 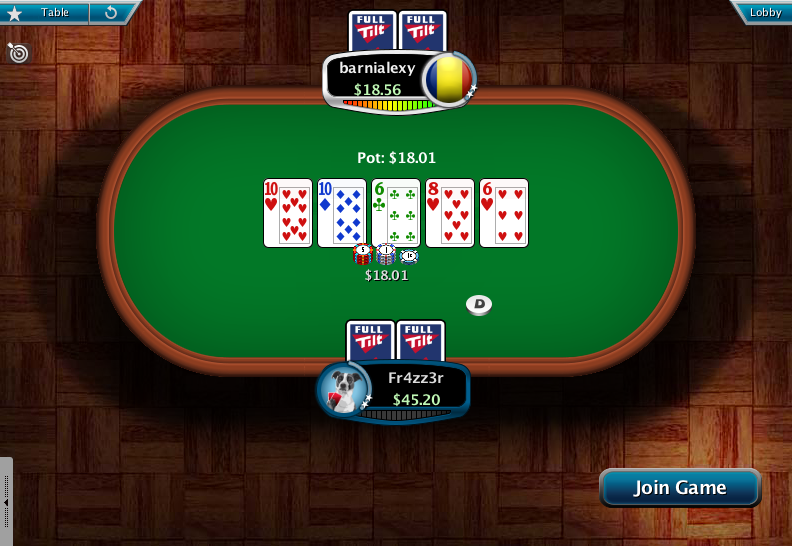 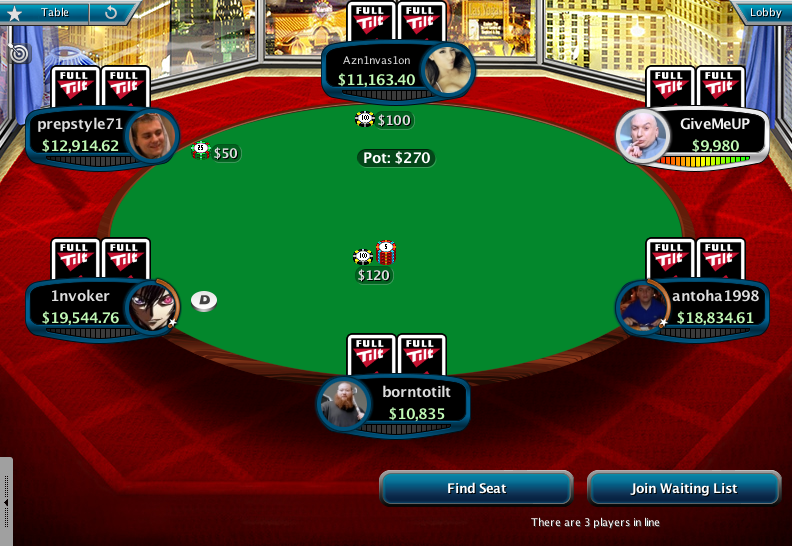 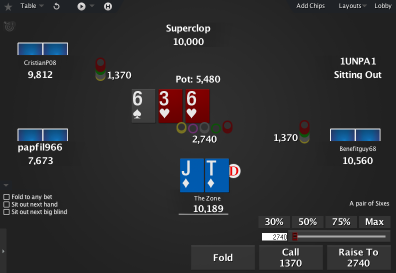 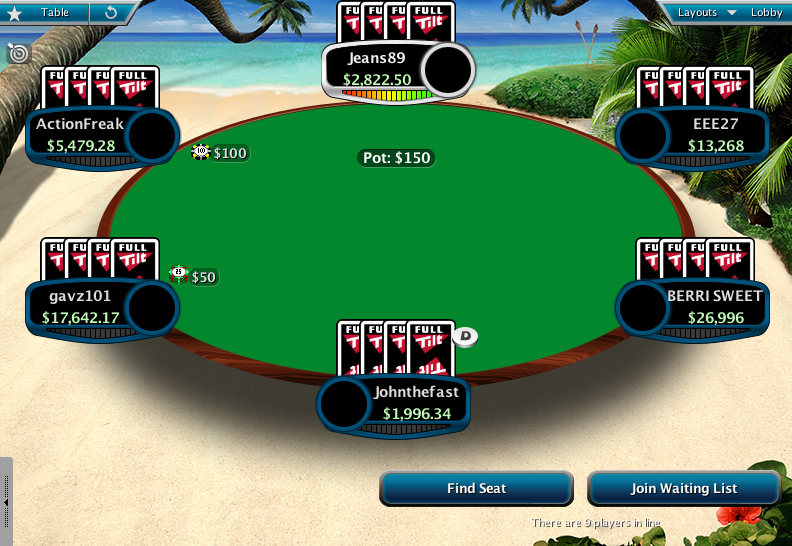 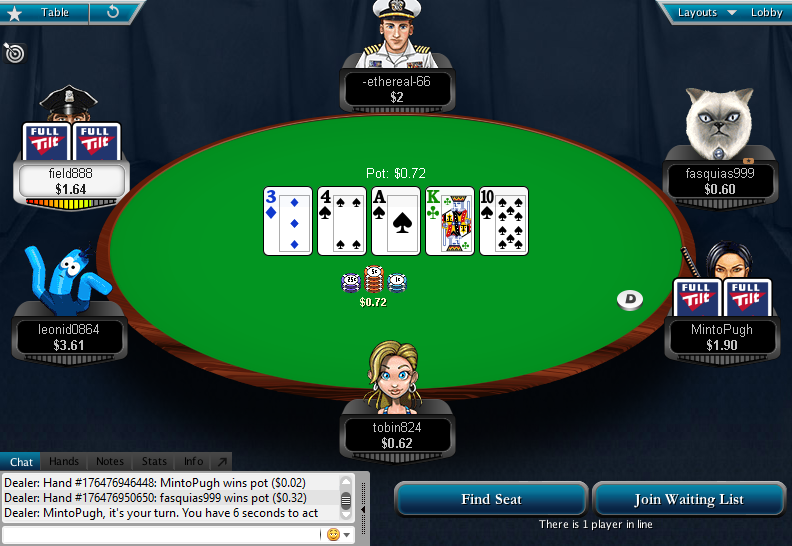 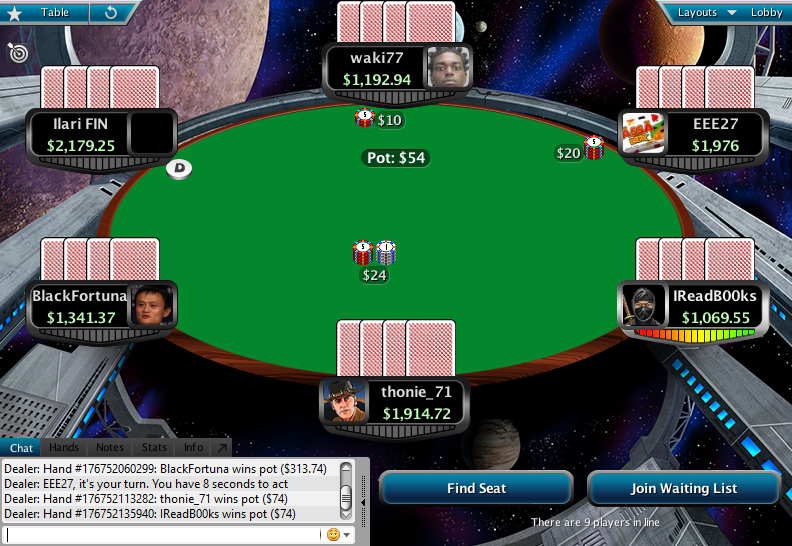 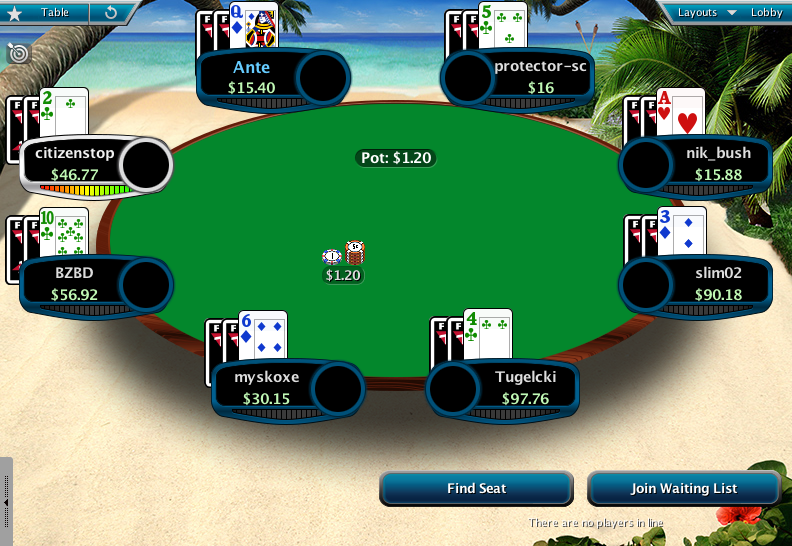 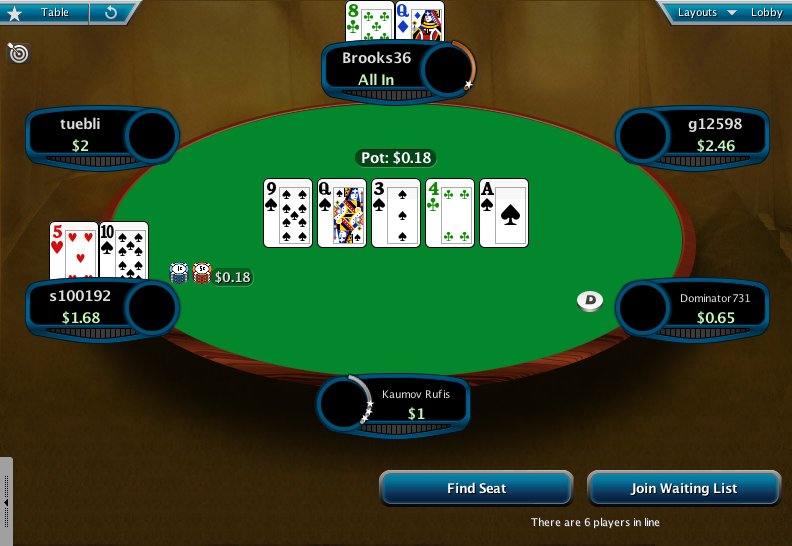 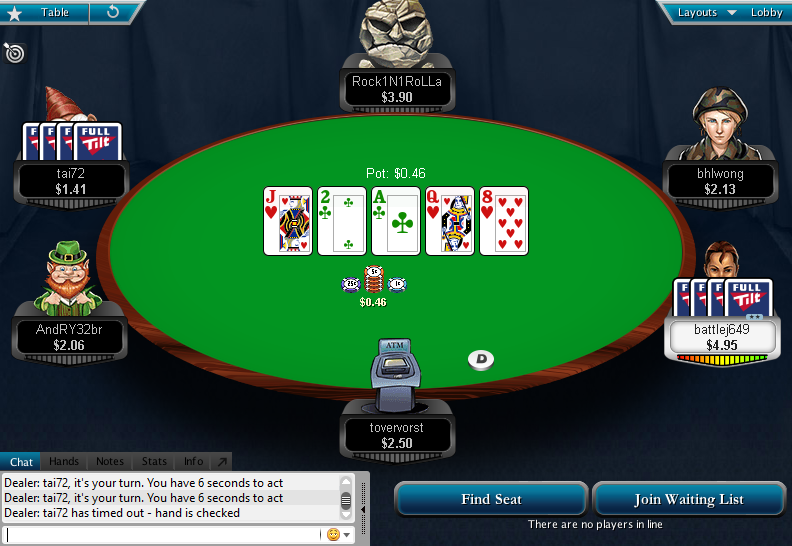 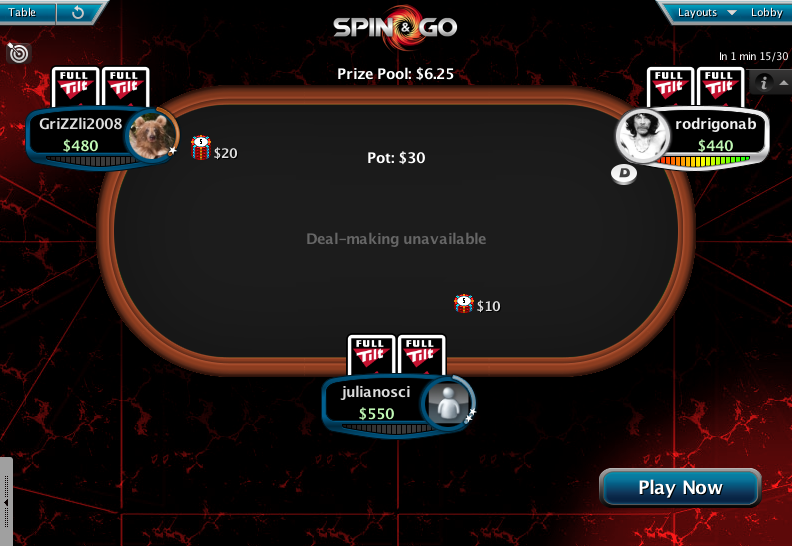 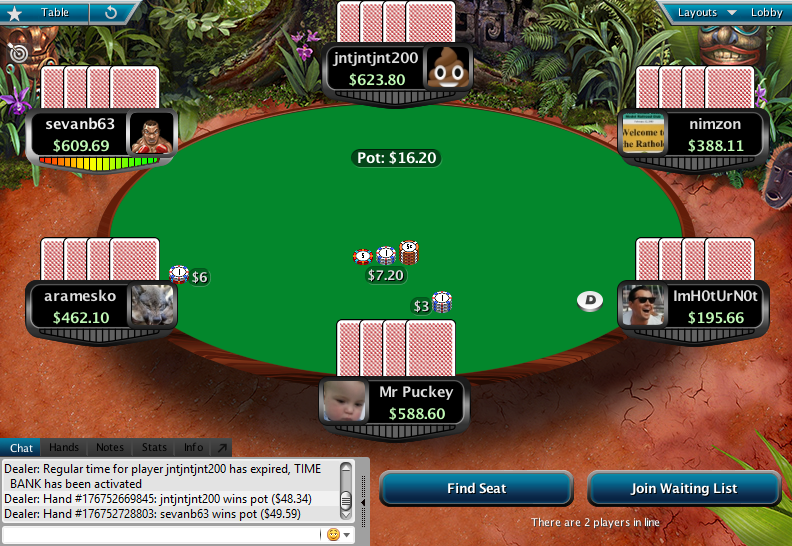 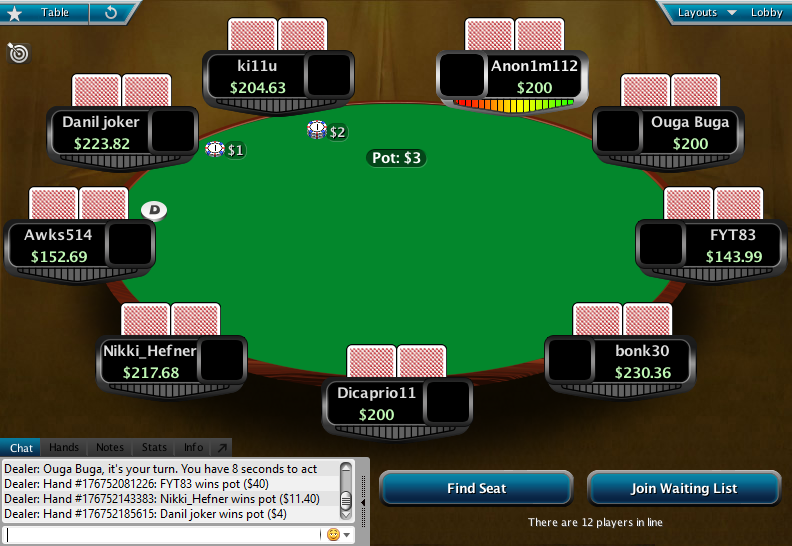 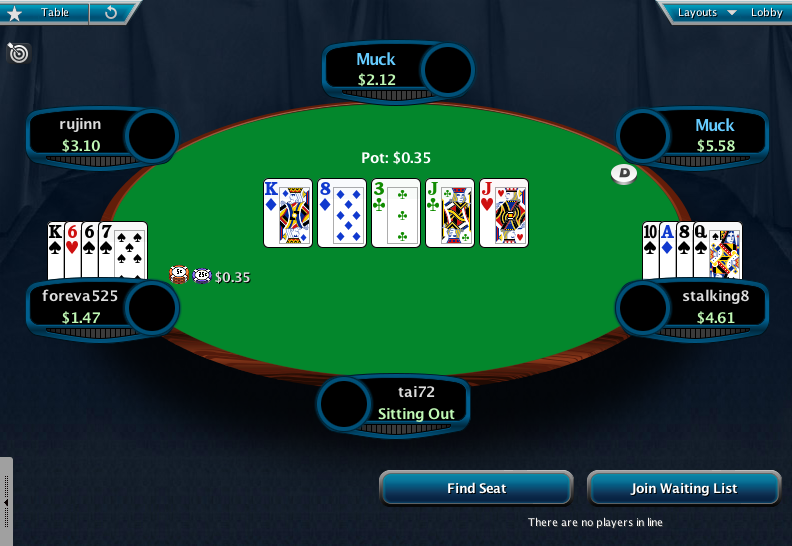 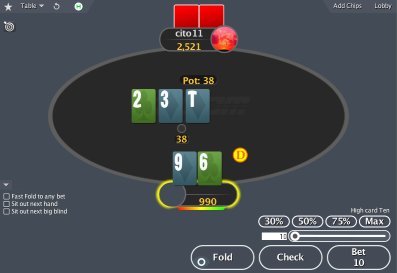 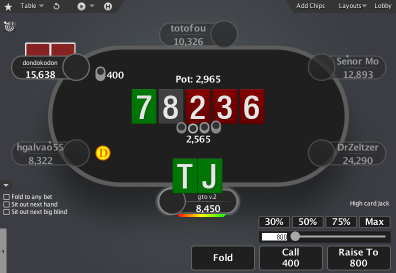 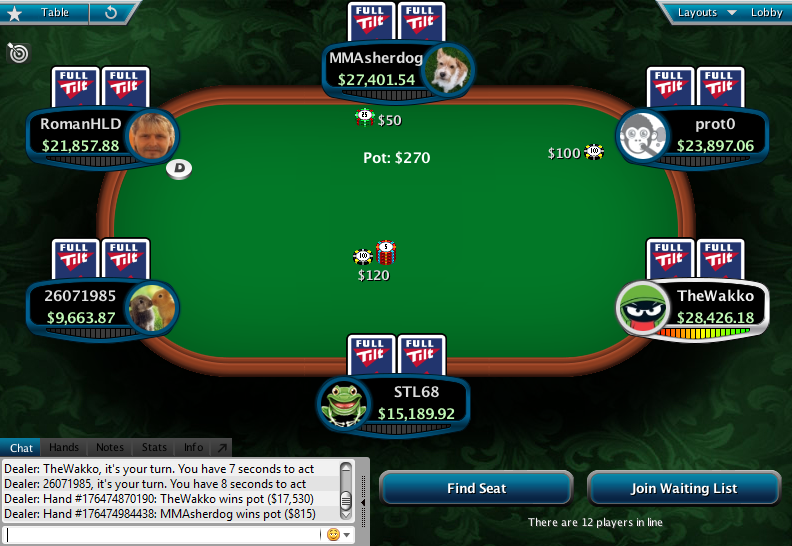 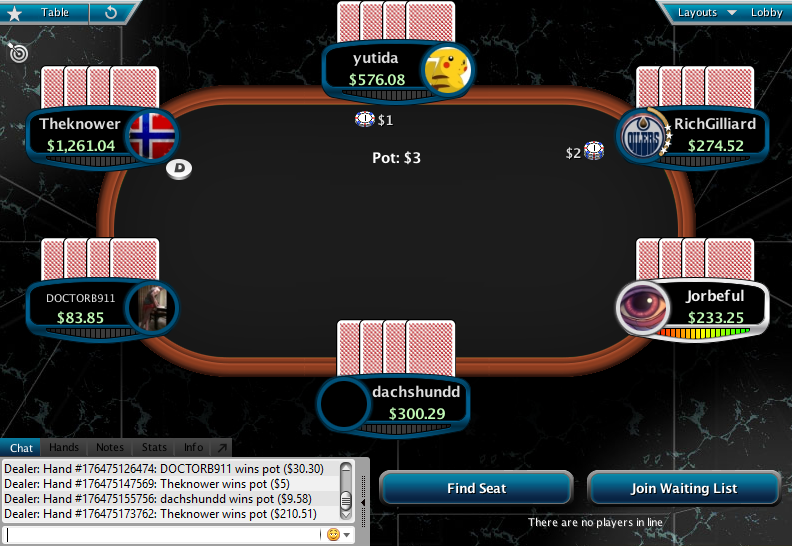 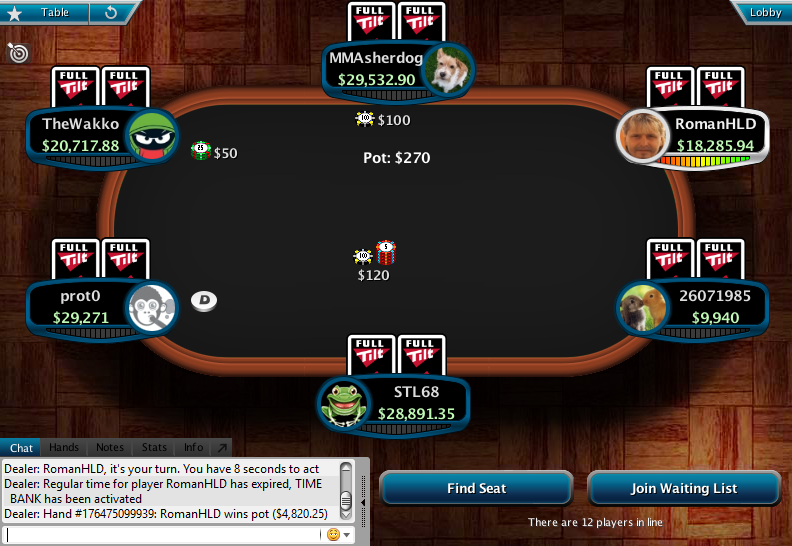 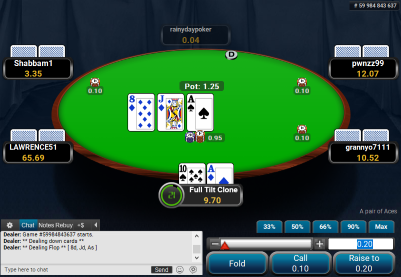 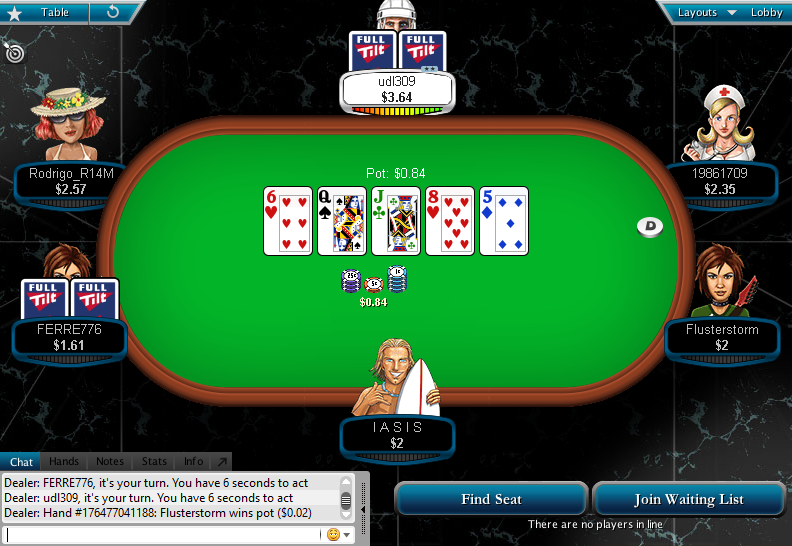 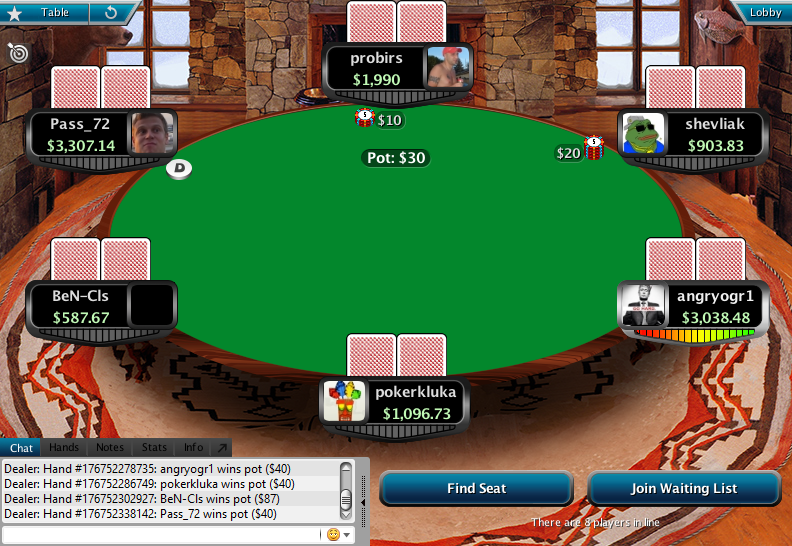 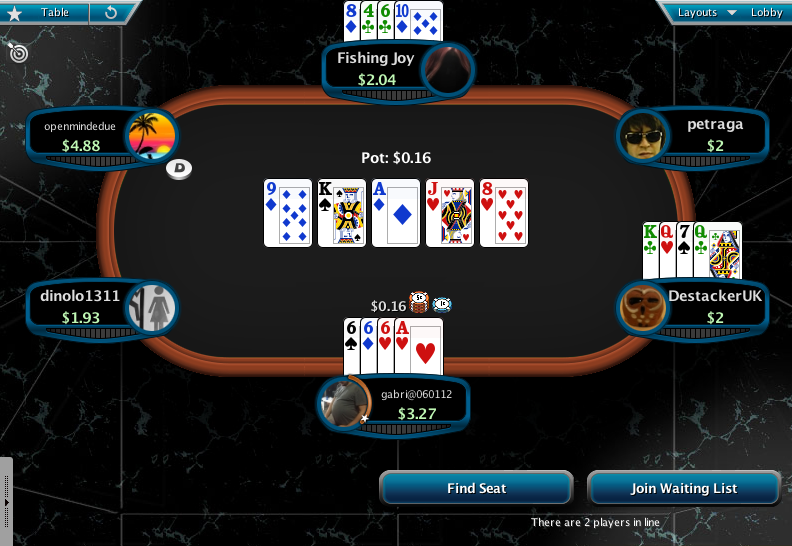 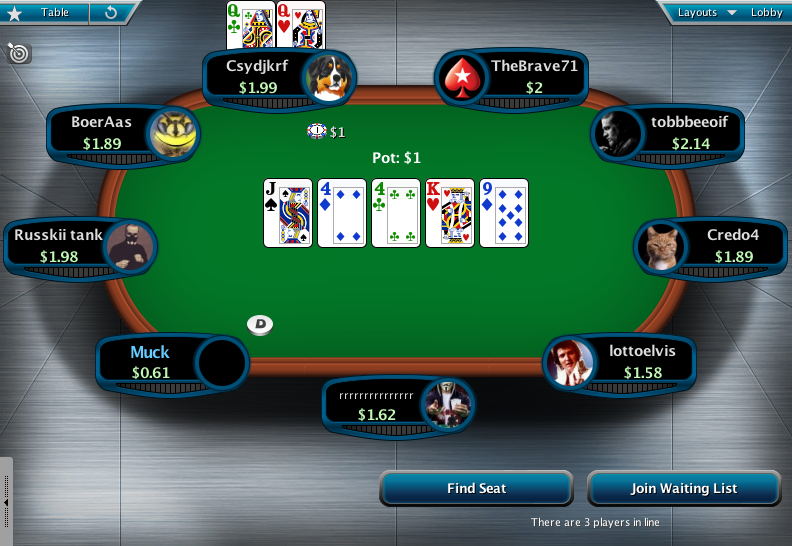 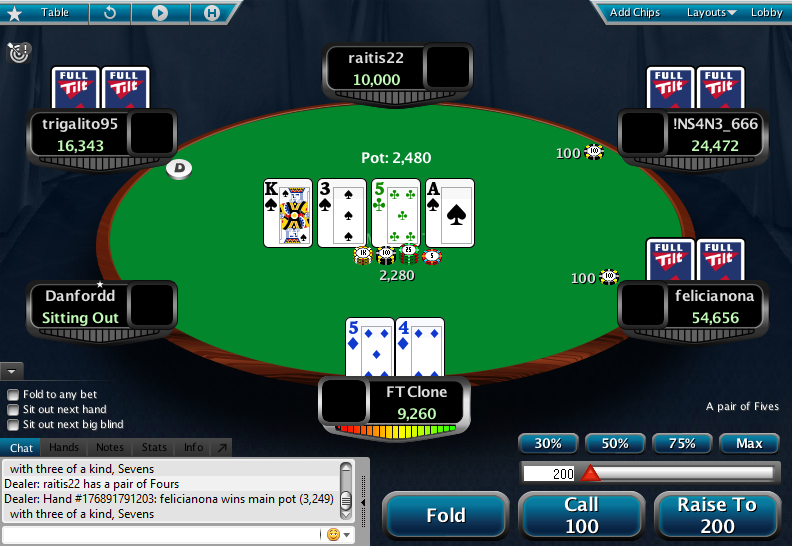 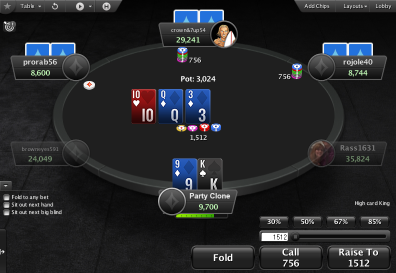 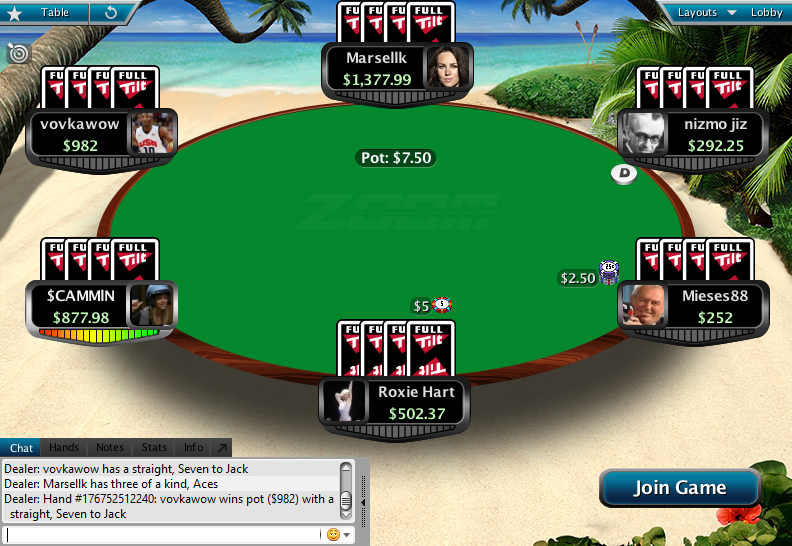 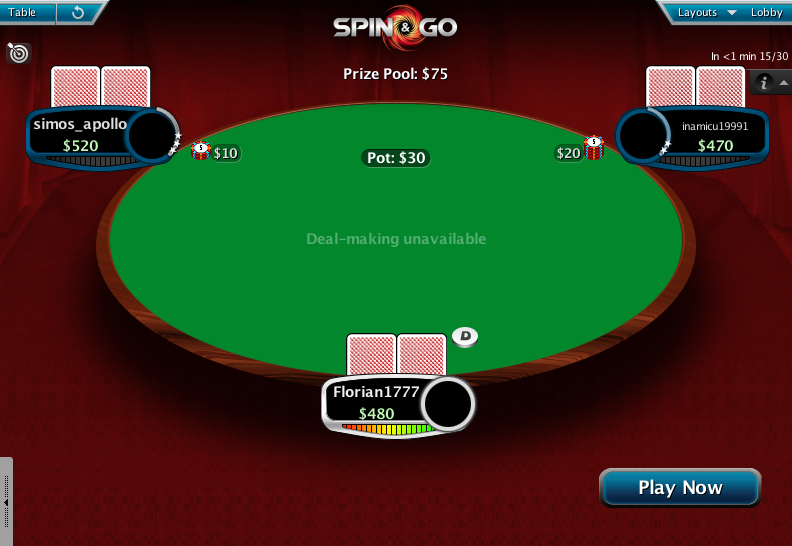 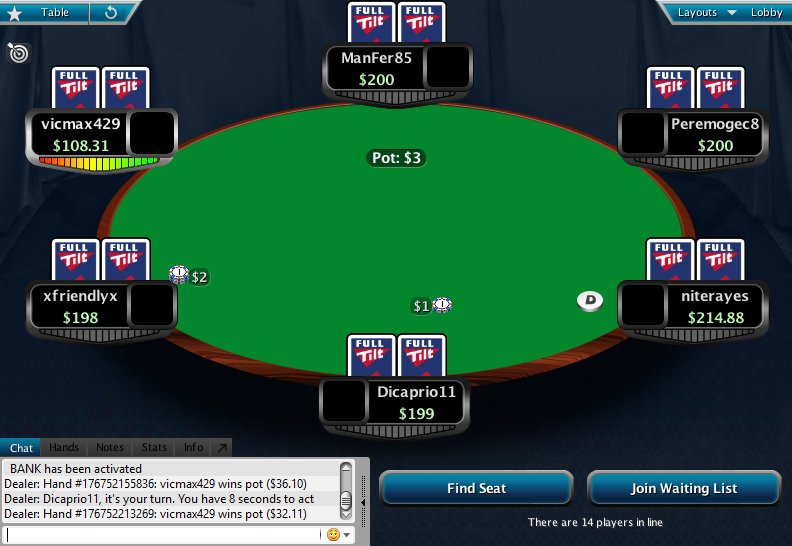 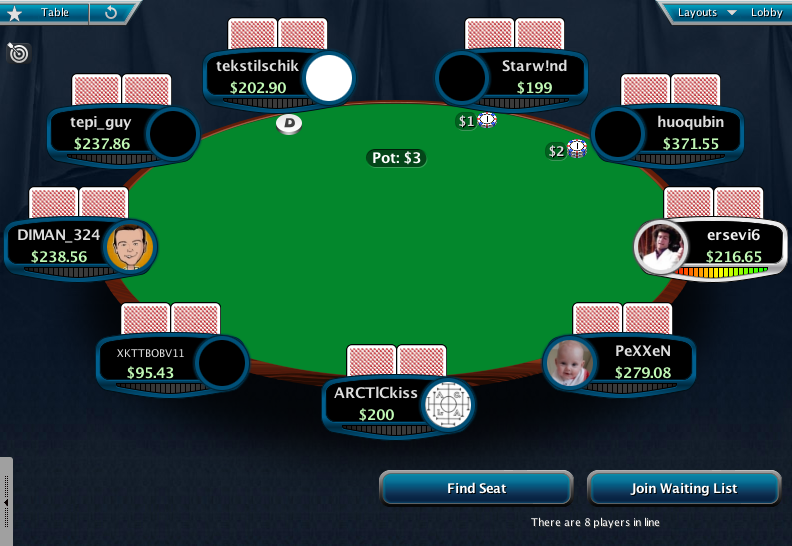 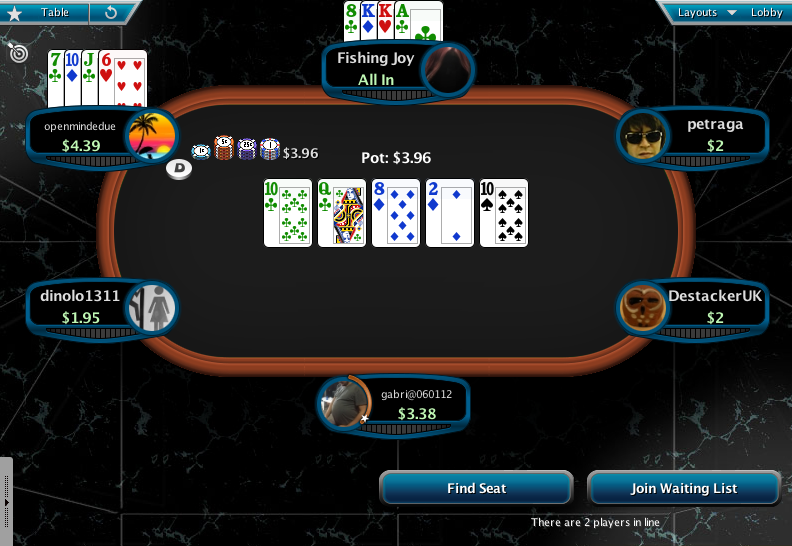 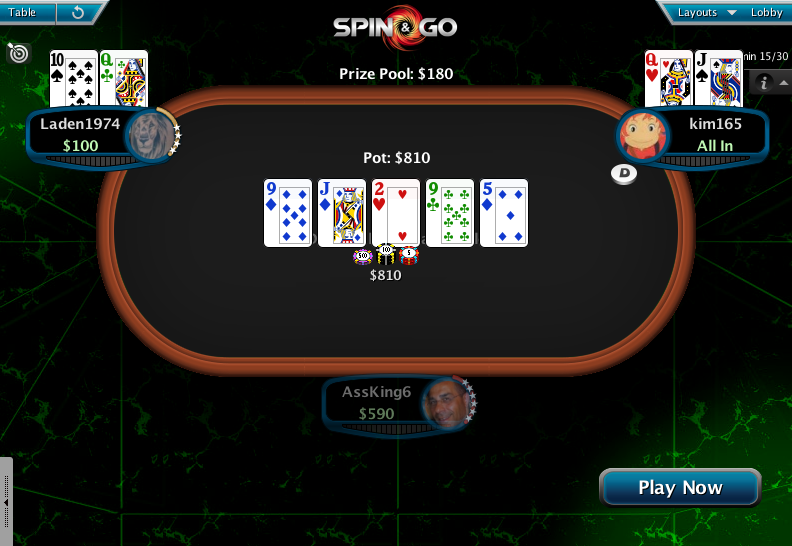 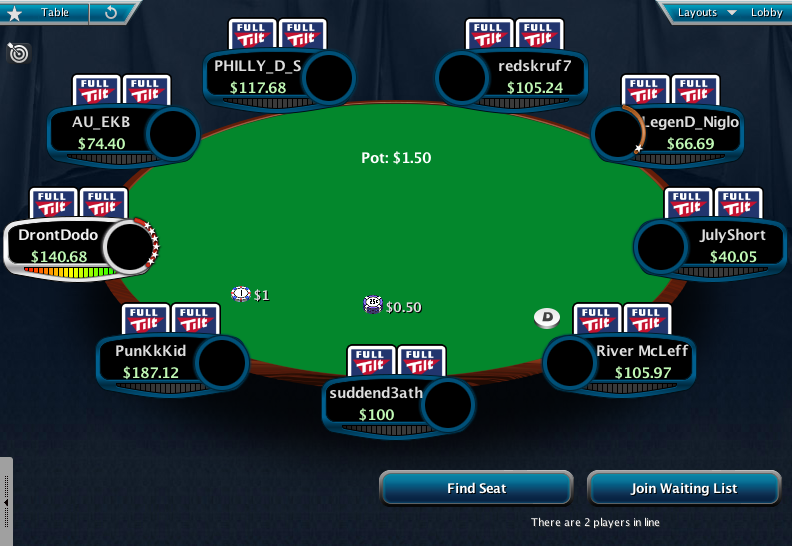 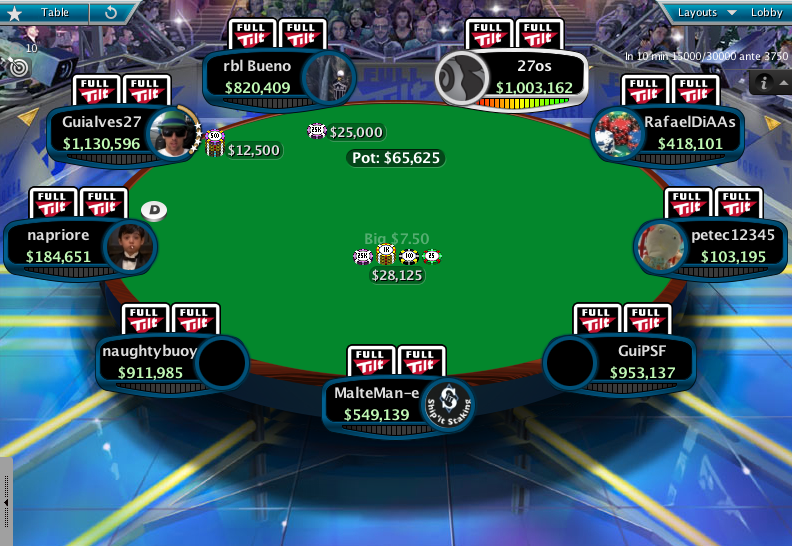 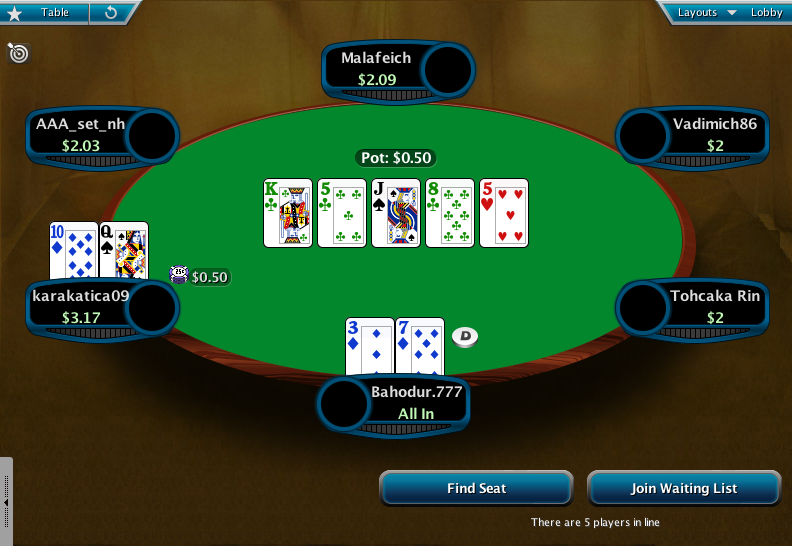 This theme makes PokerStars and Full Tilt tables look like Full Tilt tables used to look back in the day. 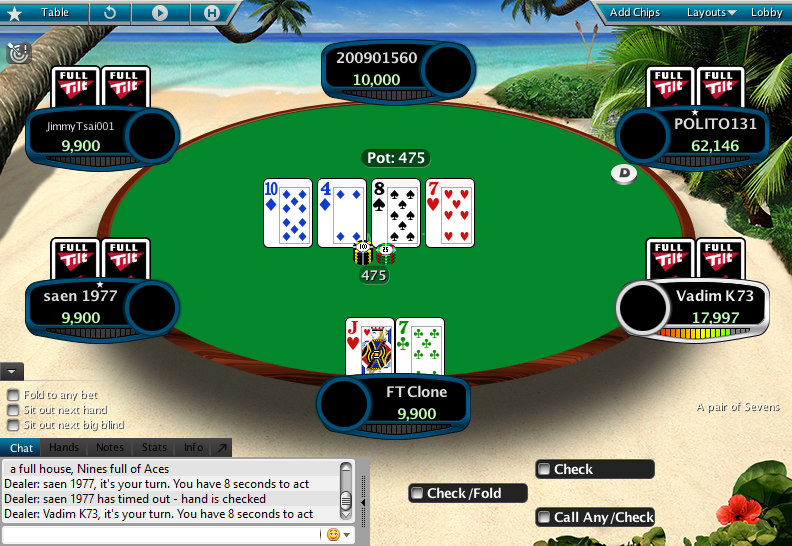 It has all the familiar backgrounds like beach scene, jungle, midnight, outer space, plain, ski lodge and Vegas skyline for the oval table and all the backgrounds for the racetrack table. 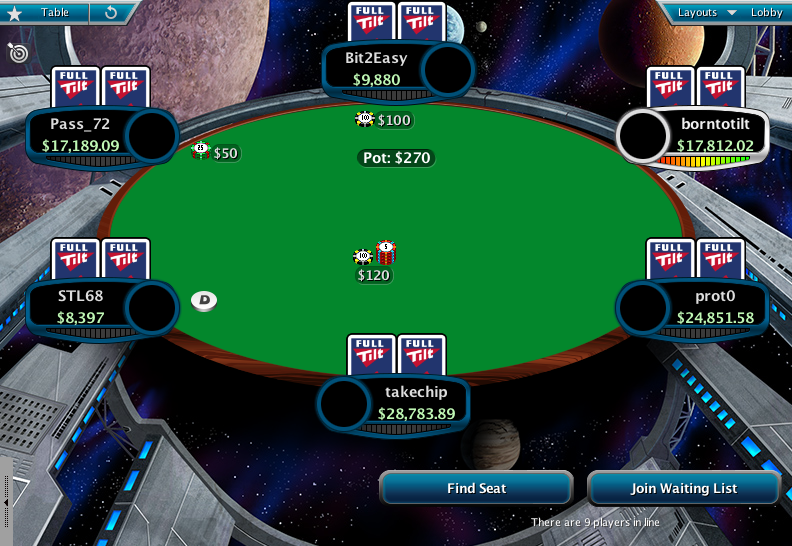 Also the cards, card backs, chips and buttons, all make it look like Full Tilt. 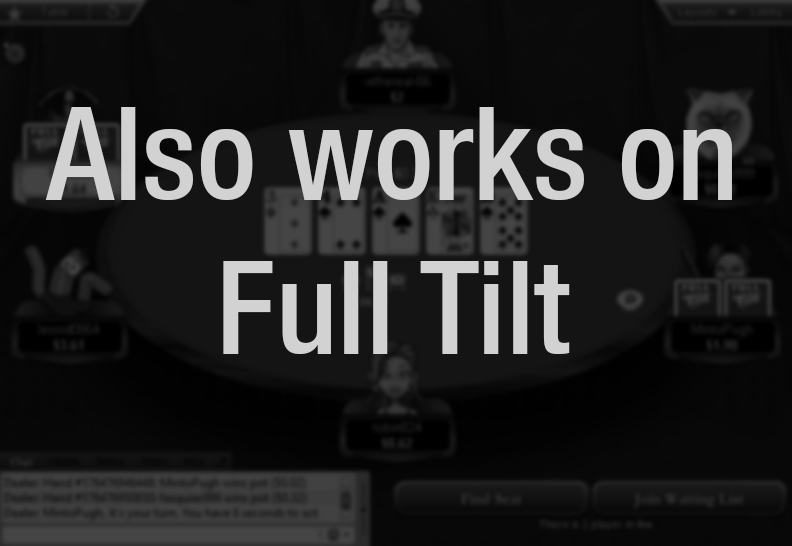 If you used to play on Full Tilt and want to bring back some good memories from the good old days, then this theme will be of great help. 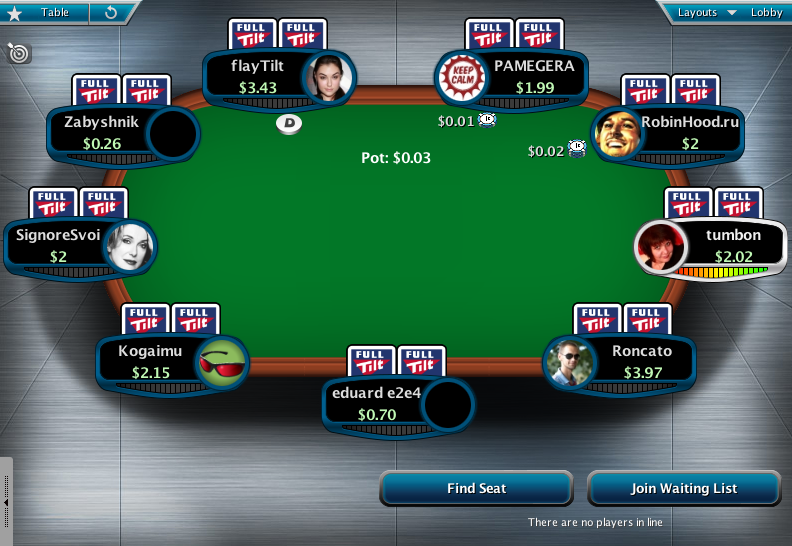 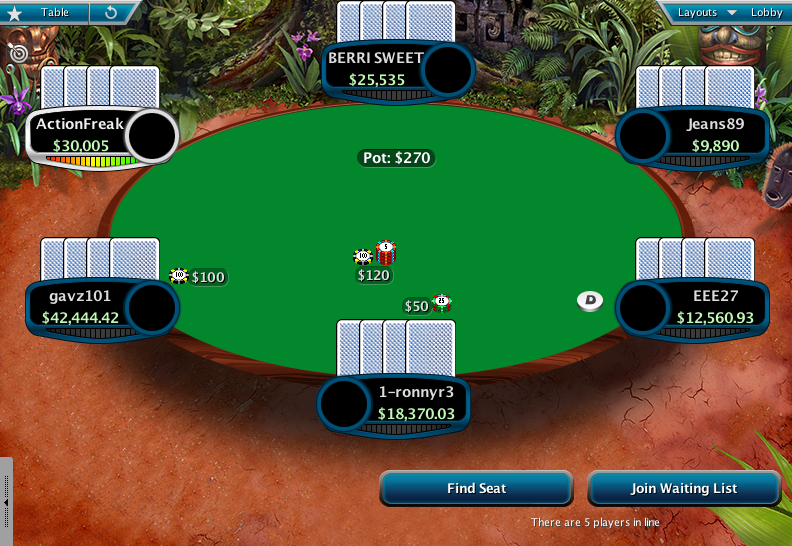 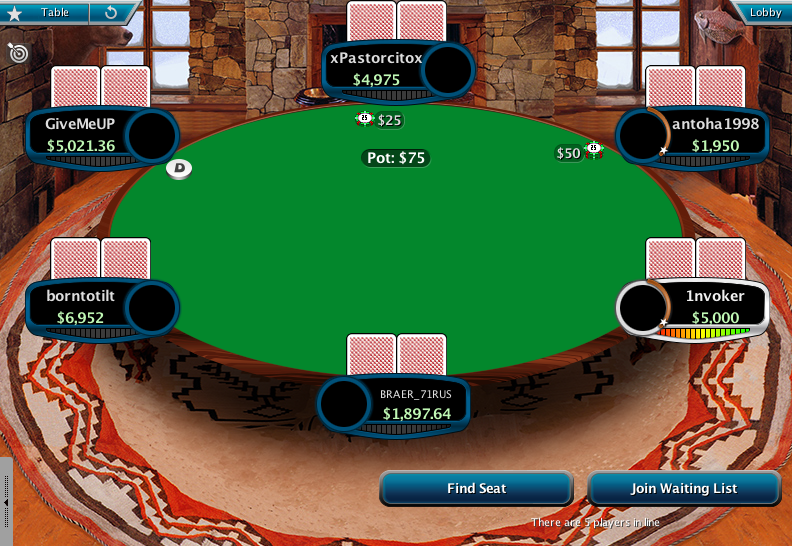 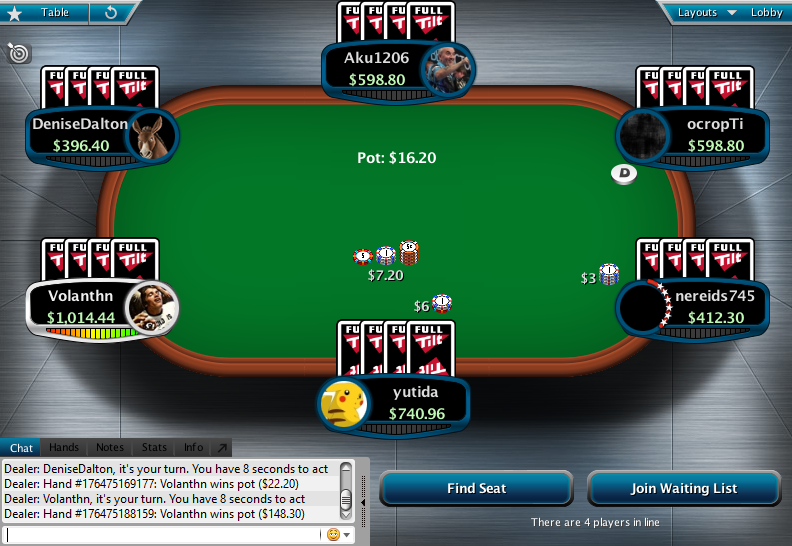 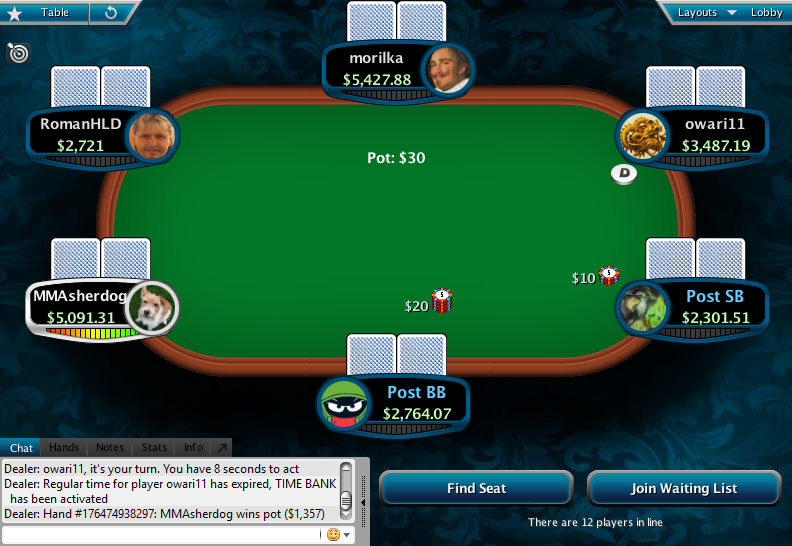 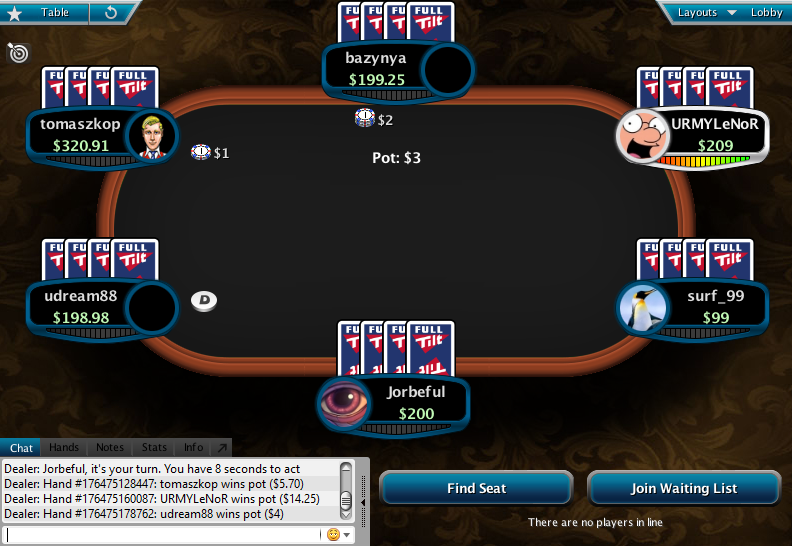 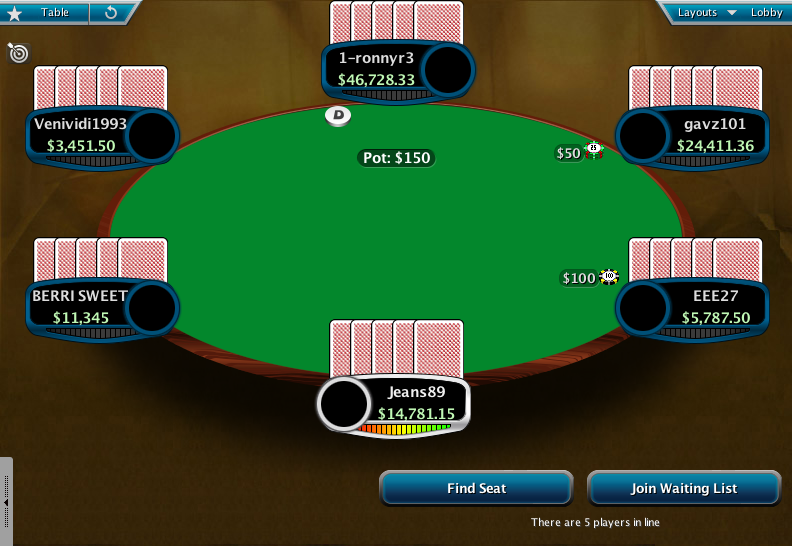 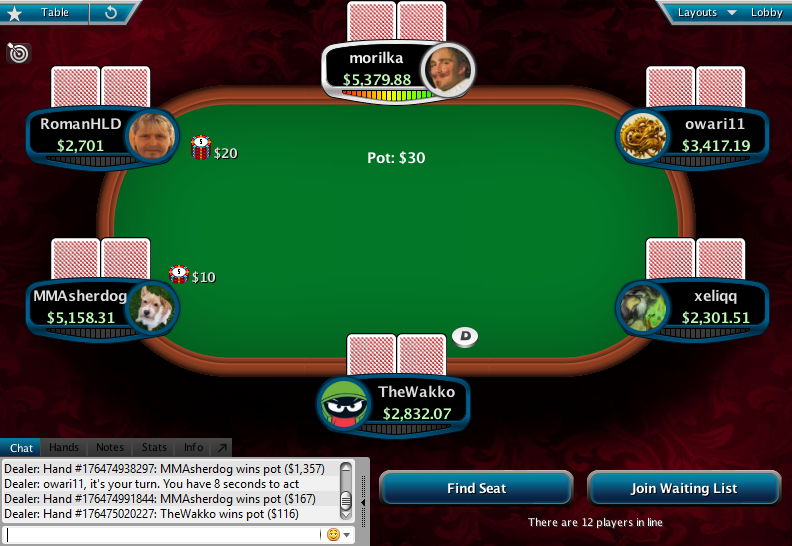 Even if you never played there, but just want to change the looks of PokerStars tables, then consider this theme. 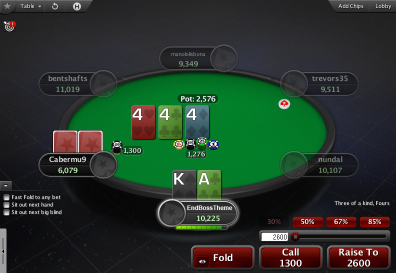 Works on both PokerStars and Full Tilt.